Being made from metal, a standing seam roofing system is durable. It’s born cool, allowing it to deflect solar heat, and keep its surface temperature low, which is key to remaining sturdy for a long time. Its panels may dent upon hail impact, but they won’t break. Further, standing seam panels come with concealed fasteners to reduce the chances of leakage. When connected by clips, they deliver better wind uplift resistance, seal more tightly and have no restrictions on movement. 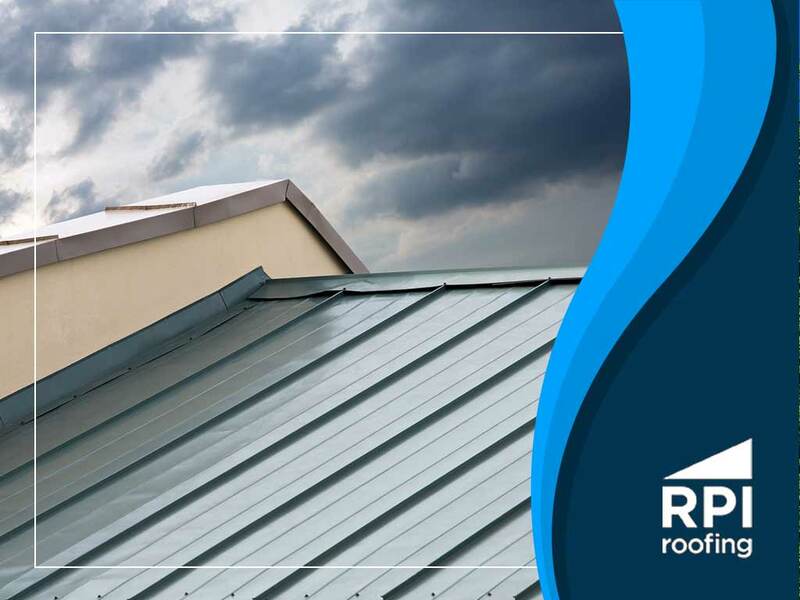 If you wish to reduce your long-term residential or commercial roof repair costs, a standing seam metal system is worth the investment. A standing seam system generally has a smooth appearance. Compared to textured roofs, it sheds leaves more easily, thus protecting it from moisture accumulation. When trapped, dead foliage decomposes on your roof. This can accelerate the deterioration of metal, coated or not. Plus, it might even set the stage for weed growth. A standing seam system can be designed for high and low slopes. It can resist leakage under hydrostatic pressure, withstanding the effects of standing water. When used on a roof with a steep pitch, it can be optimized for gravity to help rainwater run off more easily. Is it the right roofing solution for your property? Call RPI Roofing at (912) 289-0999 now to discuss your project needs, and get a free estimate in a Savannah, GA, or any nearby area.